HI-RES SEAMLESS LED WALL SOLUTION - We are proud of our extensive knowledge of LED and our ability to assist with planning and preparation. At London Audio Visual we are proud of our extensive knowledge of Hi Res LED and our ability to assist with planning and preparation for clients’ projects. Our team of expert technicians are dedicated, enthusiastic and truly enjoy working on unique projects. Our coverage goes well beyond London, we do cover the whole of the UK and Europe. 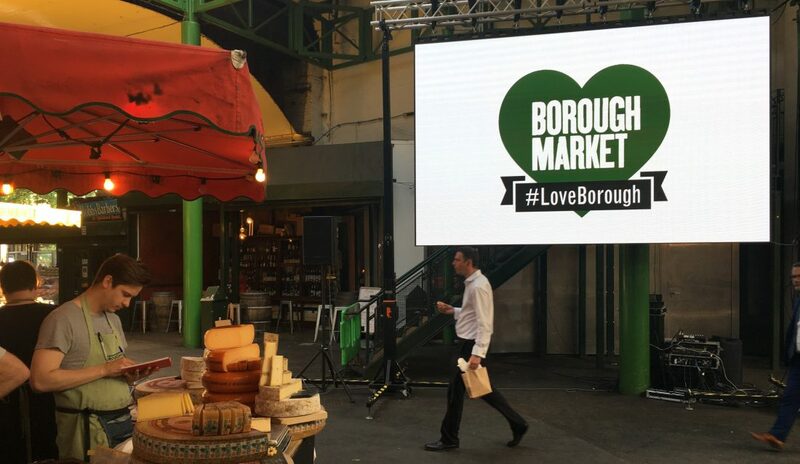 Call us on 0207 701 9444 to hire or rent led screens in London or UK so we can help with your project. Our LED Video Wall screens are the perfect option for Indoor use, Our Hi Res LED walls are the popular new way to showcasing an image or footage to a large scale audience. They are perfect for the event as they are seamless and use the latest technology which makes them the ideal choice for a bright image to get the attention of the audience. At London Audio Visual we use the latest technological specification, meaning we have LED wall panels available to rent from a 1.9mm, 2.5mm pitch and 3.9mm pitch, these precise measurements allow for a clearer and more precise image with less pixels showing. Once the panels are put together the LED wall is awe inspiring and can grab the attention of passers by without a doubt. The technology enables the panels to omit a bright image which is suitable for high footfall areas and large arenas, such as exhibition halls, where your company brand and message can be seen clearly from a long distance. Natural and other forms of lighting will also not affect the image clarity, so it is a popular choice for when you want to reach audiences in environments with lots of light. Clever mechanisms are also inbuilt to each Hi Res LED panel allowing the air to circulate, which means that your image or footage can be transmitted without the fear of the screens overheating and blacking out. Large LED wall screen display panels are lightweight and compact making them the ideal solution to a quick set up. Our team are trained thoroughly and are confident putting the LED screens together. They will always ensure that every screen is perfectly set up, omitting any shadows, ensuring it is at the correct angle and making sure your image or footage is delivered to your audience crystal clear, before leaving the site. These LED wall screens displays are a brilliant image solution for exhibition stands, large arenas, live events, retail outlets, shop fronts, fashion shows, catwalks, product launches Indoor or outdoor. Event organisers for these styles of events will be particularly amazed at the clarity of the high resolution image from the LED panels and the impact they can make on the audience. 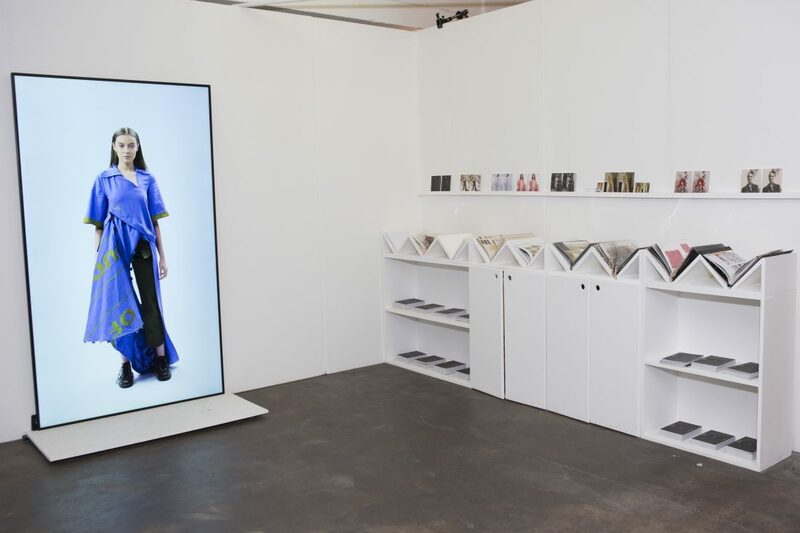 The LED wall screens can be built into our bespoke integrated modular frames and stands, which are ideal for events such as large scale exhibitions. Or for a live outdoor event you may want to consider flying the LED wall panels off a truss as this will make a magnificent impact on the audience. We would recommend you rent indoor LED wall panels as they are so versatile and are brilliant in venues or events which are exposed to bright natural light. Retail window displays, outdoor arenas, glass buildings, all are examples of where LED screens shine, even in bright lighting the image quality is not affected and will appear brighter. The typical cost of hiring or renting an indoor led screen can range from between £1000 to £100,000 depending on size and application. As well as the LED panels there are different size LED screens available. London Audio Visual offer 42″ to 95″ screens for hire, which are equally as high-end as the LED panels. We also offer a range of Curved and Corner LED solutions along with Hypervsn™ hologram LED, these LED products are ideal for creating LED boxes and creative exhibition stands, contact us for more information. Contact our team today to discuss hiring or renting LED screens for your event and we will ensure it is tailored to your needs.